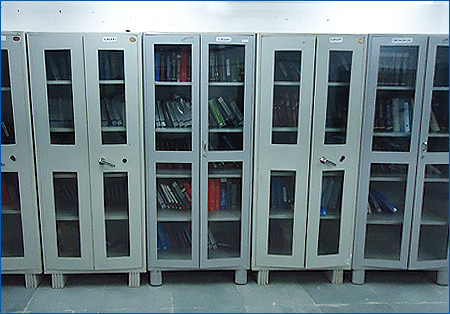 The central library of the college is situated at the Academic Building of the institution. 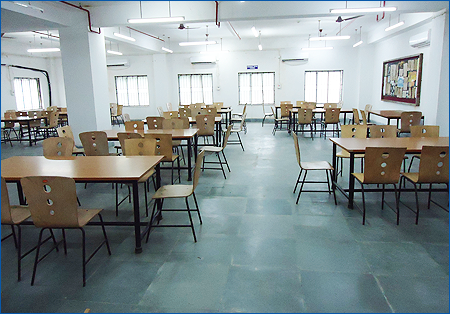 There are three inside and outside rooms for the students. There is an independent room for the teachers. 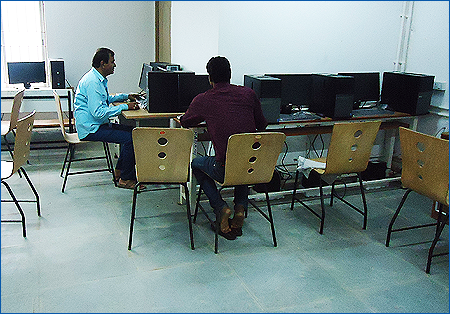 In addition there is an Internet Nodes (Computer Center) Room with 25 computer connected to Central Server. Timing – 9 am to 7 pm on al working days. Students and teachers can take books to their hotel for reading.